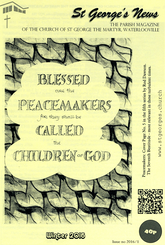 Peacemakers: Cover Page No. 5 in the fifth series by Rod Dawson. 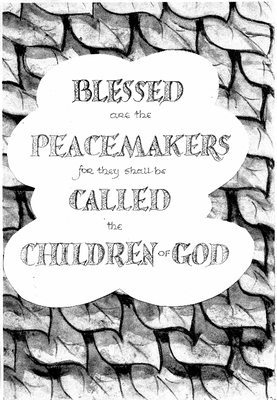 The Seventh Beatitude - most relevant in these turbulent times.